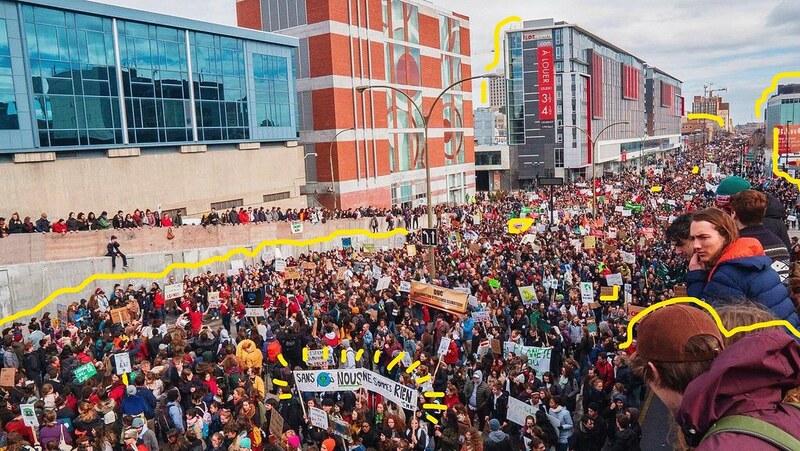 A stunning 150,000 students marched in Montreal, the highest turnout of any city in the world. I can’t overstate how exciting it is to write out these statistics. 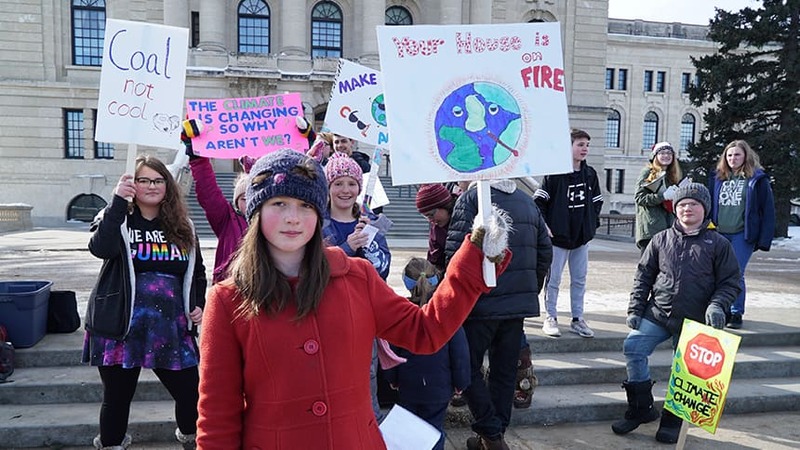 While climate strikes have been running since August with Thunberg first conducting her solo school strike on the steps of Sweden’s Riksdag in Stockholm, for many communities in Canada this week was the first run for them, and I am really excited to see how strong these young voices grow by May 3, the next day school strikers have slated to do a coordinated push. But as the news of the white supremacist terror attack in New Zealand broke, the day was also tragically a reminder that more than ever, we need our movements to be deeply anti-racist and intersectional. 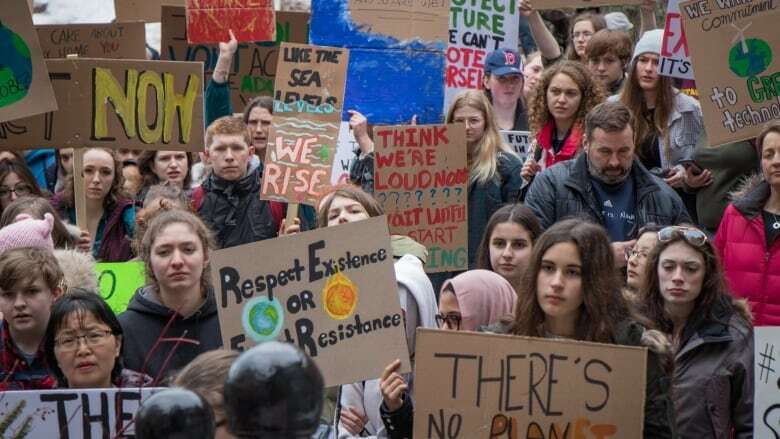 As Migrant Rights Network organizer Syed Hussan noted on Twitter: "As #Christchurch #climatestrike is ended early by police because of #MosqueShooting - we have to realize that no matter what the issue, fighting racism and xenophobia must be all of our priority. Because if the racists win, we all lose." 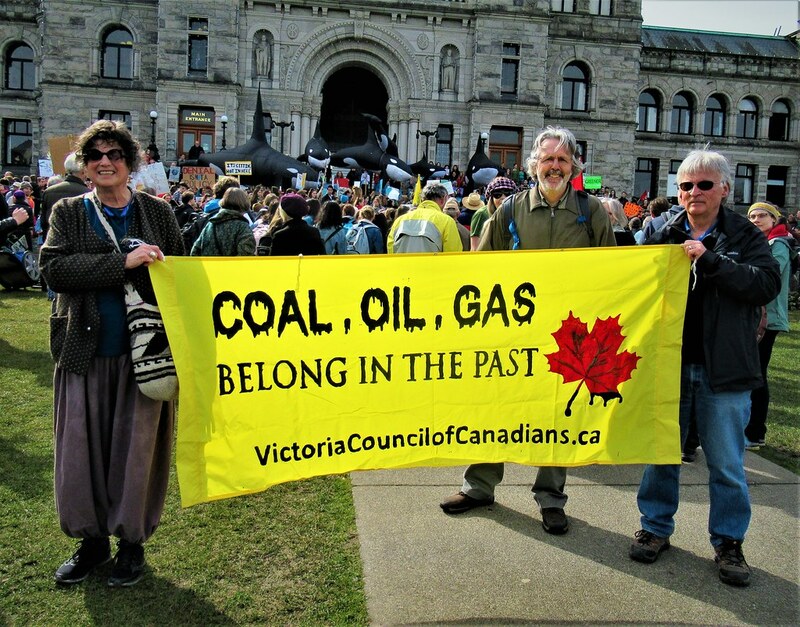 The Council of Canadians encourages all to take part in upcoming climate strikes in their communities, as well as the #UniteAgainstRacism days of action happening this week. An estimated 2,000 youth met at Parliament Hill in Ottawa. In Edmonton, organizers called for a just transition to 100% renewable energy by 2030 that protects workers and upholds Indigenous rights. 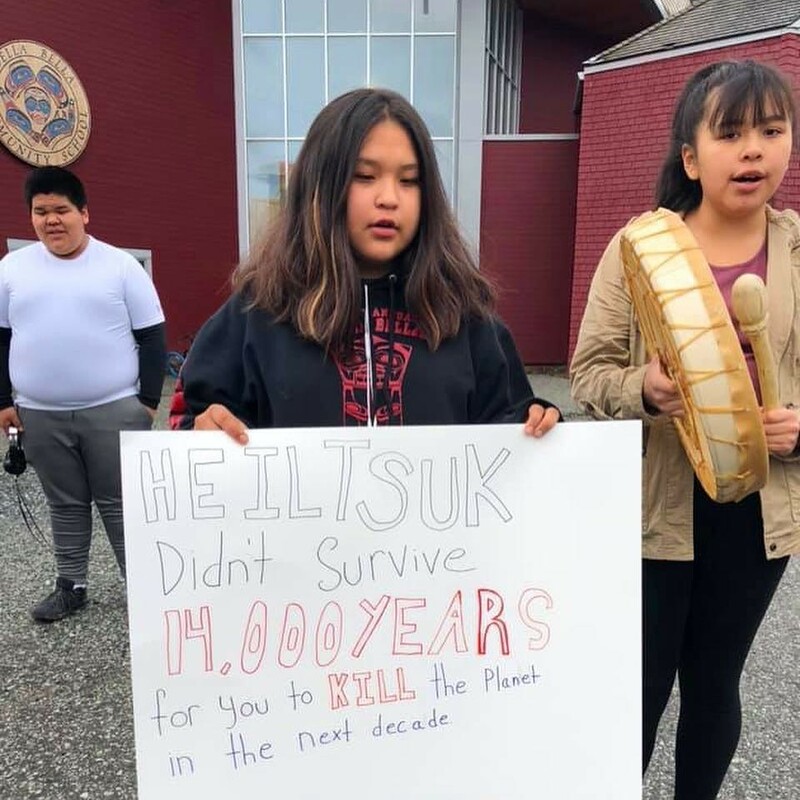 Strikers in Heiltsuk Nation, which has led the fight against Northern Gateway and for community-owned renewable energy. Students from Brooks Secondary School in Power River, BC.